We, at North Shore Trading, pride ourselves on having the absolute best price and quality. So before buying custom made curtains, speak with us and see how much you can save. We continuously happily surprise our customers. Sometimes by being 3 times cheaper. We specialise in large projects like Motels, Hotels, Nursing Homes, Universities, Holiday Parks and many many more. We have superior buying power and work of very low margins. We have a deep passion for curtains, and love what we do! So come Window Shopping with N.S.T. Curtain Tracks, Rods, Wooden Poles, Tieback Hooks, etc. 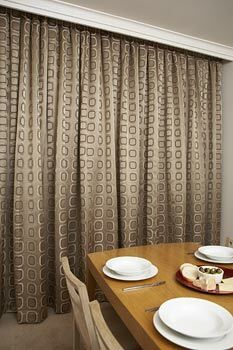 – BLOCKOUT Curtains, in various Heading Styles. 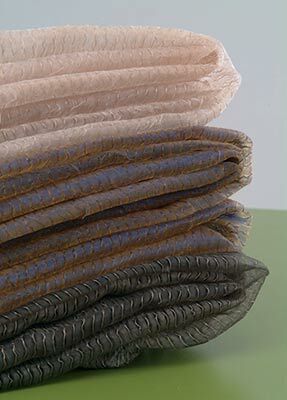 – SHEER Curtains, in a variety of Heading Styles. Custom-made window furnishings are best as they are precisely made to your exact window size, thus ensuring good fit and attractive effect. 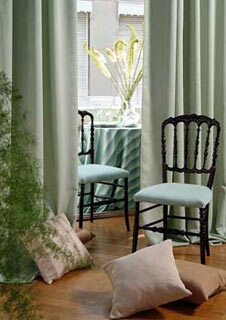 Your selected window treatments should exude comfort, and convey a calm and luxurious ambiance. It’s the perfect reward for your guests who, knowing they have enjoyed their stay, will be keen to repeat such a pleasurable experience. So, if you need to vitalize, or even re-vitalise your rooms, we hope you’ll invite us to work with you on your outfitting or refurbishing project.